Situated in the historical centre of Lagos, Porta Da Vila is only 500 metres from a sandy beach. It features a rooftop pool with views of Lagos Bay and offers self catering accommodation. Located in Burgau village, Casa Fernandes features access to an outdoor swimming pool, 3 minutes’ walking from the beach. It offers free WiFi access and barbecue facilities. Located in picturesque Lagos and perched above Porto de Mós Beach, Vivenda Solmar features an outdoor pool with sun loungers, overlooking the Atlantic Ocean and a landscaped garden. Situated just 50 metres away from the Praia D. Ana beach, Villa Doris features spacious suites and apartments. Guests can relax in the outdoor pool and hot tub. Free WiFi is available in all areas. 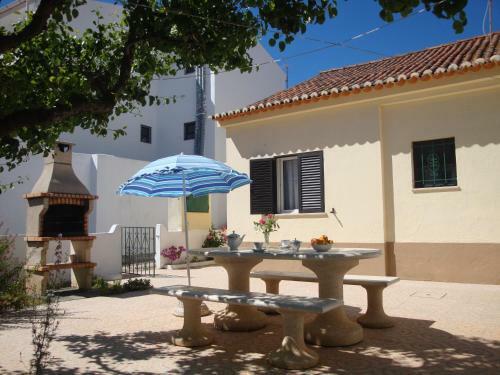 Casas em Quinta Rural is located in Lagos, 3.2 km from Dona Ana Beach and 4.5 km from the city centre. 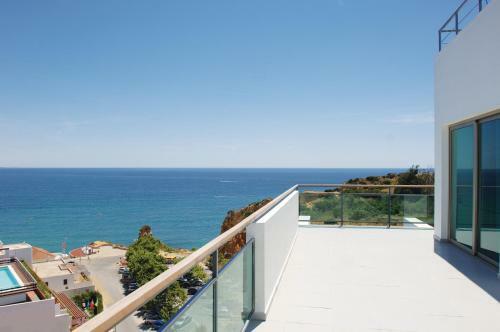 The modernly decorated units feature access to a garden and terrace.